Take a break from the hustle and bustle and join us for some holiday cheer on Friday, December 16th , for a canned food drive and live music from Shelby Rae Moore and the Mercury Dames. Shelby Rae Moore is popular vocalist from Hickory, NC, who is currently making her mark in the high country. 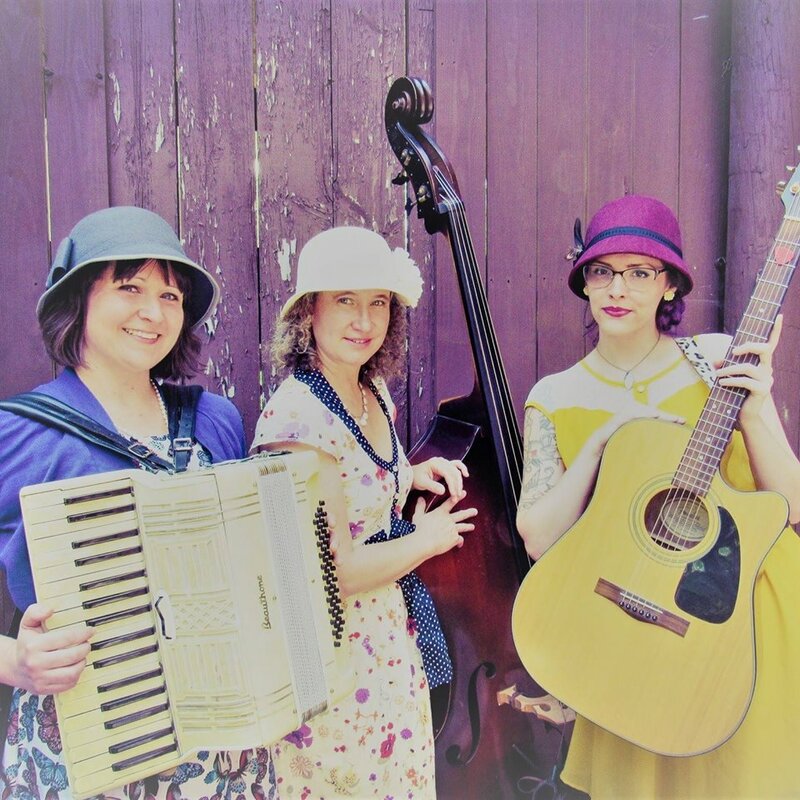 The Mercury Dames is a close harmony trio offering a jazz feel with a holiday touch. Compete in our ugly sweater contest, for your chance to win a 1st, 2nd, or 3rd place prize and don’t forget to participate in our White elephant Christmas gift exchange. Bring a family-friendly gift with value of ten dollars or less. Simply bring your donation of canned food items and they will be delivered to the Hunger and Health Coalition, located in Boone, NC. For more information, please continue to check our website, follow us on Facebook, or call 1-800-438-2093. Previous Post Santa Claus December 16th and 17th Next Post Resort Opens Saturday, December 9th!